The Lancers were roughed up on the road at Annandale, losing in straight sets to the much-improved Atoms 21-25, 14-25 and 17-25. Lee seemed out of sync from the very beginning. The Lancers were in a position to win the first set after shaky play and missed serves from both teams, but while Annandale got on track, closing out the first set, Lee continued to struggle. Senior outside hitter Yasmin Alexander led the Lancer offense with six kills and two service aces. Junior Fernanda Moco was a bright spot off the bench, leading the team with four digs and junior middle hitter Jina Nkrumah continued her improvement with two aces and several good plays that didn’t show up in the stat sheet. Senior middle hitter Sophia Okorn had two kills, two aces, four digs and one solo block, while senior setter Fernanda Rojas handed out seven assists, had three digs and two kills. The Lancers hope to turn things around when they host Edison on Thursday. 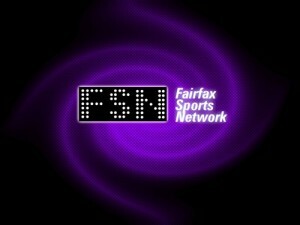 Please email news, stats, scores, and story ideas about your team to news@fairfaxsportsnetwork.com.